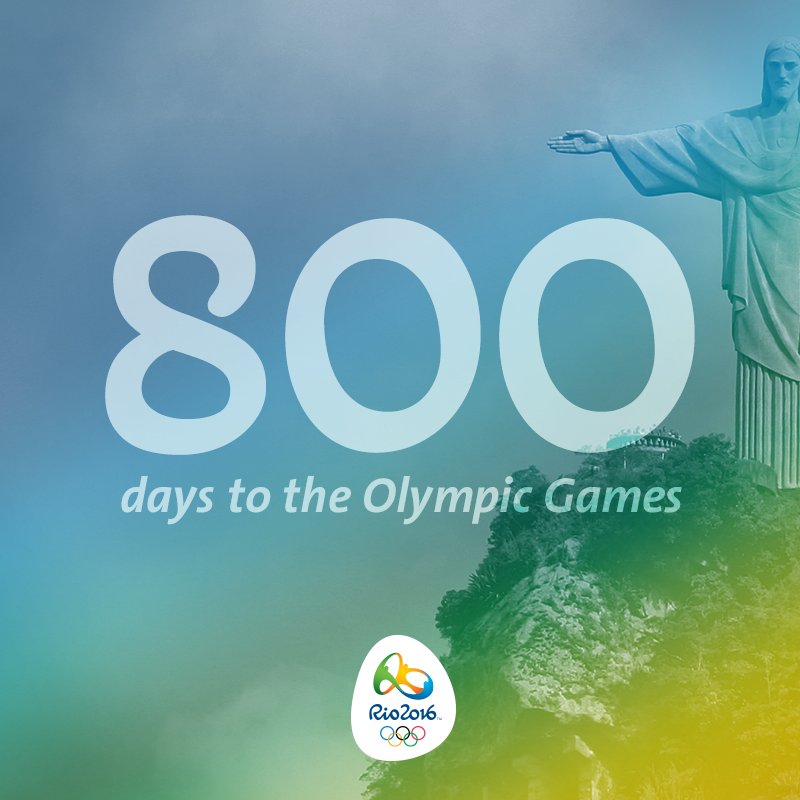 It is now under 800 days until the opening of the Olympic Games in Rio de Janeiro on 5 August 2016. The 800 day barrier was crossed on 28 May 2014. The Rio Olympics will run from 5 to 21 August 2016 and the Paralympic Games from 7 to 18 September 2016. This entry was posted in Olympics 2016, World Cup 2014 and tagged 2014, 2016, Brazil, Olympics, Rio de Janeiro, World Cup by Critical Divide. Bookmark the permalink.